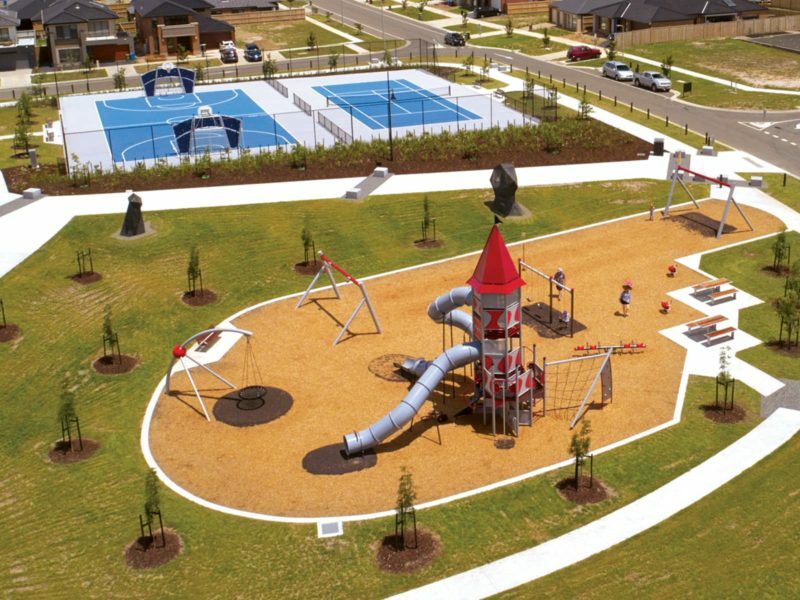 Join the growing community at Brown Property Group’s residential community, Highgrove. 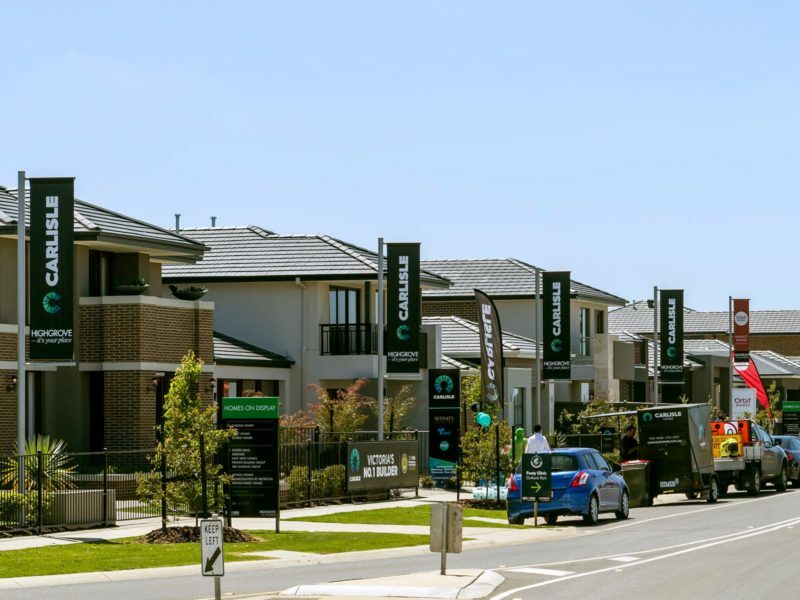 Located in the picturesque Clyde North, Highgrove provides the opportunity to enjoy a comfortable lifestyle, connected to nature and the community, with all the conveniences and amenities city living could provide. 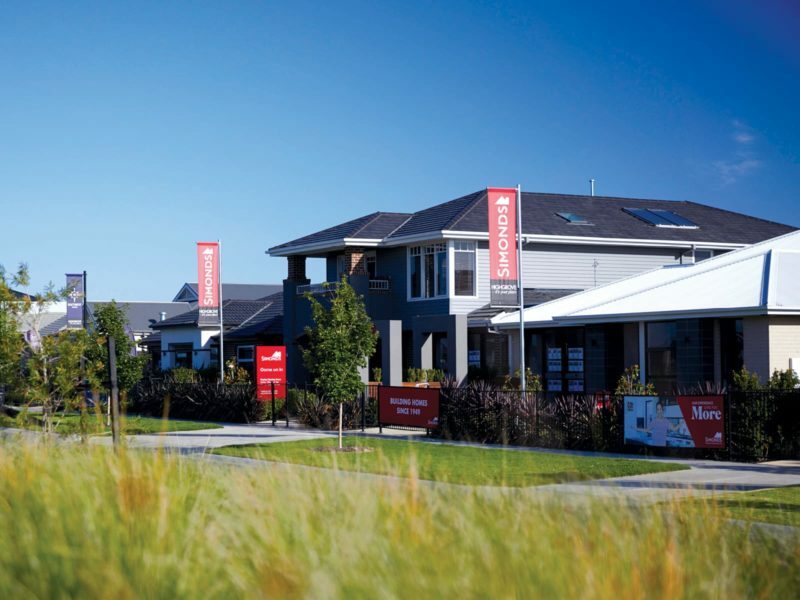 Within the local surrounds you’ll find everything you need for day-to-day living including a range of shopping options as well as a variety of education facilities. 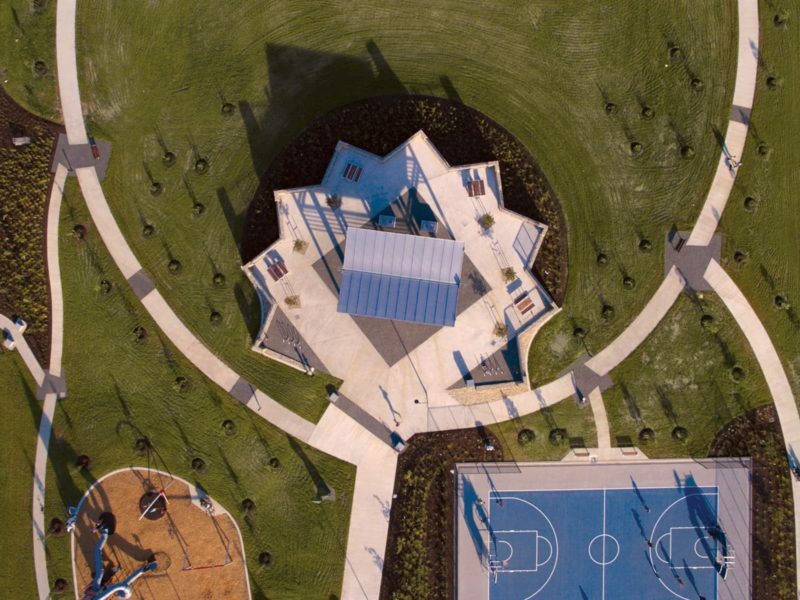 Key features include multiple parklands and shared linking trails connecting neighbourhoods. 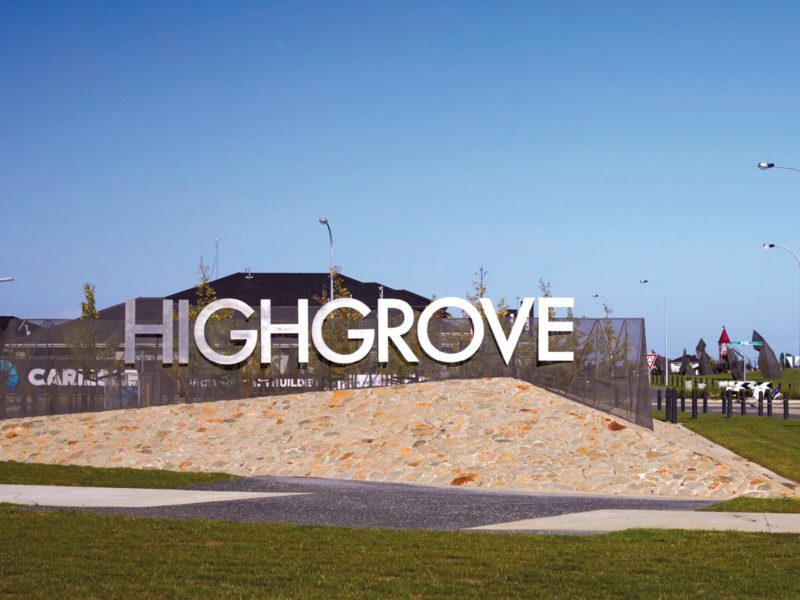 Close to the Monash Freeway with easy access to Eastlink, Highgrove is also located close to key public transport links, including Cranbourne train station and Cranbourne bus routes.